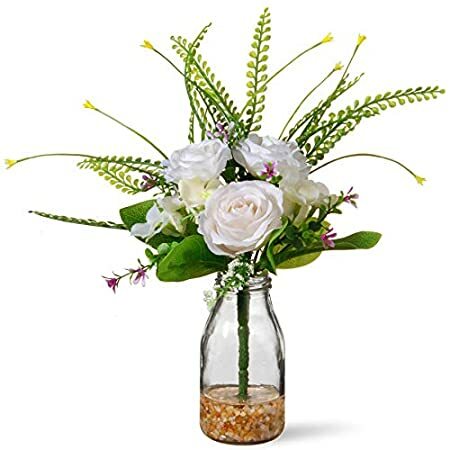 Flower arrangements – are artificial flowers that aren’t available naturally, rather are manufactured artificially from different materials. 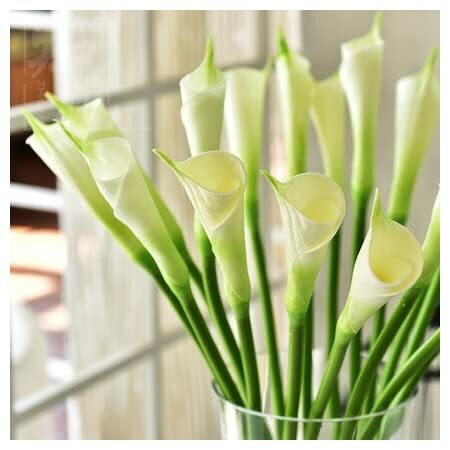 In other words, artificial flowers are an imitation of the natural flowers. We all love fresh flowers arrangements at weddings as well as seeing how the florist works his/her magic with them. If you are planning an event or a wedding using only real flowers for centerpiece or bouquet can make things more costly for you. 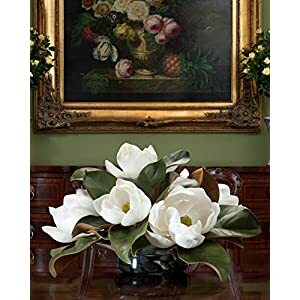 However, if you mix them with silk flowers you will not only be adding their attractiveness but you will also be saving some money. 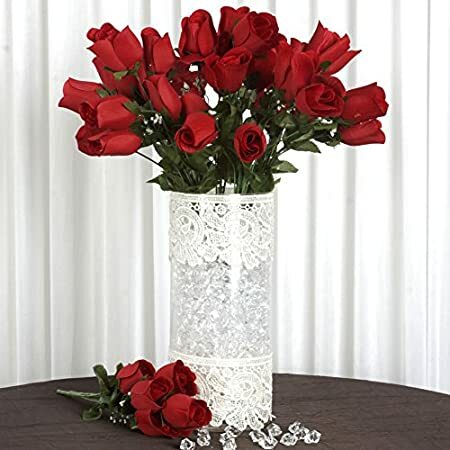 Moreover, the flowers are available in a variety of colors and throughout as compared to natural flowers, therefore, those looking for a particular color and it seems not to be available, silk flowers will make a great alternative. 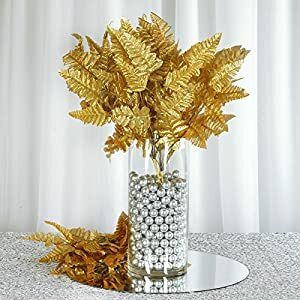 Also if you will be staging an event that requires lots of handling or the weather seems shifty, silk flowers will be the best option for you. 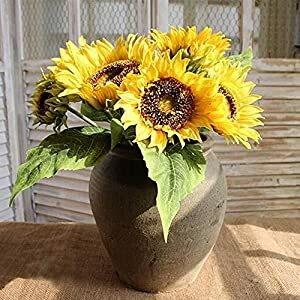 With little imagination, artificial flowers can brighten up your home or office and make them look nice at a very minimal cost. 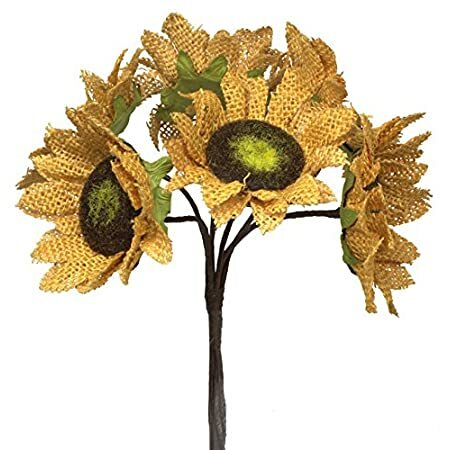 They bring life to dull areas, brighten darker corners or even make a room stand out and bold. 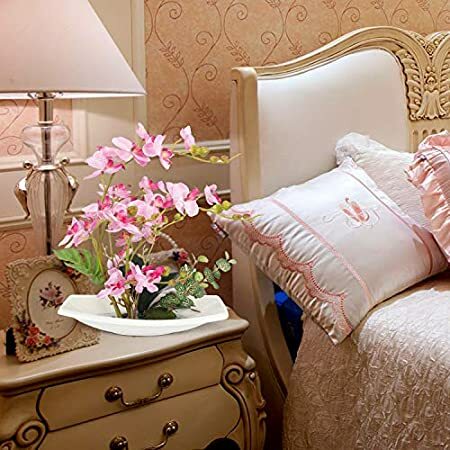 This style of converting dull household items into attractive items to look at is all possible with flowers. 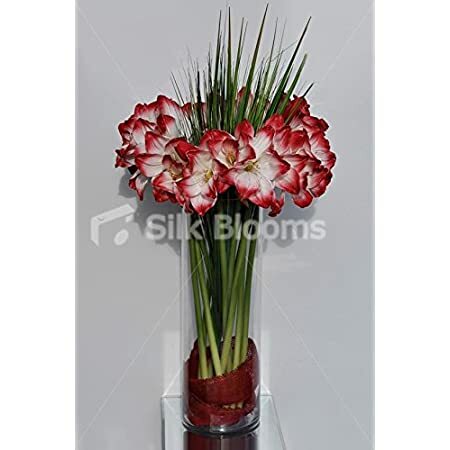 A stunning silk flower arrangement can be the difference between an uninviting bland office and a bold office. Using an eye catching silk flower arrangement, you can transform your boardroom, foyer or reception into a place that impresses visitors and also inspires your staff. They bring personality and color into the office! All the above are some of the ways through which silk flowers can be used. However to bring out their beauty is not something anyone can do as arranging them is difficult. Unless you have a good eye for colors you will need a professional who has had experience working with them. Artificial flower arrangements are handy!